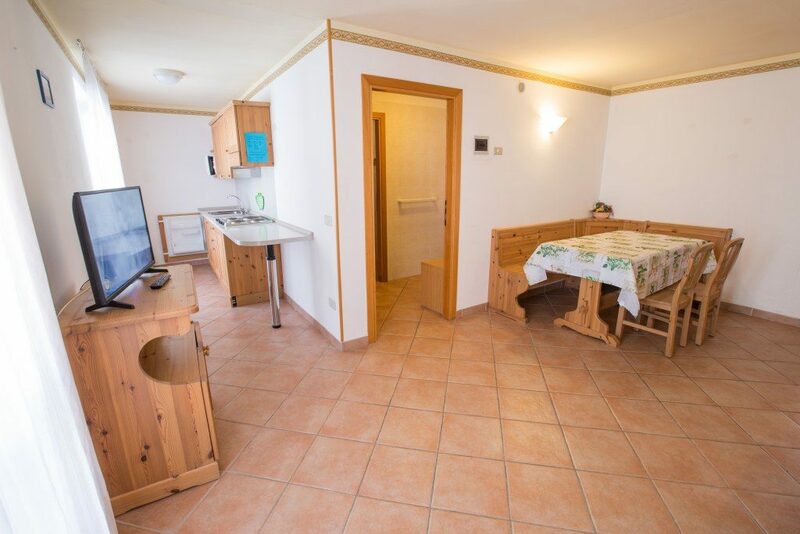 Our hospitality will make you feel the warm welcome of Trentino. 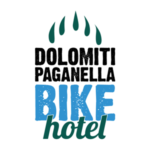 Situated between the beautiful mountains of the Dolomites, the Montana Hotel is the perfect location to spend your dream holiday. The landscape creates the ideal frame to this peaceful place that blends in harmony with the surrounding nature. You can relax with the whole family and regenerate your body and your mind. live with us the vacation of your dreams !! Our philosophy is summed up by a phrase: love for nature transmitted to our guests. Our desire is to make your holidays unique and exceptional. We love to take care of the satisfaction of your needs. We try to guess your expectactions and to amaze you with our kindness. You will appreciate the serenity and peace that this place will offer. With us you can find the same comfort of your home, with a comfortable relaxation area with sitting area with TV, bar and restaurant. Our kitchen is simple and traditional. Choosing the Hotel formula, you can stay in one of our rooms taking advantage of our in-house restaurant. The Paganella ski area offers over 50 km of ski slopes at any level and modern and functional ski lifts. 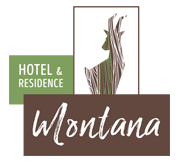 Choosing to stay at the Hotel & Residence Montana you can easily request from home the reservation of skis for hire and the ski pass, to organize your winter holidays in Trentino without difficulty. in January it's worth it! We are waiting for you and we will be happy to host you!